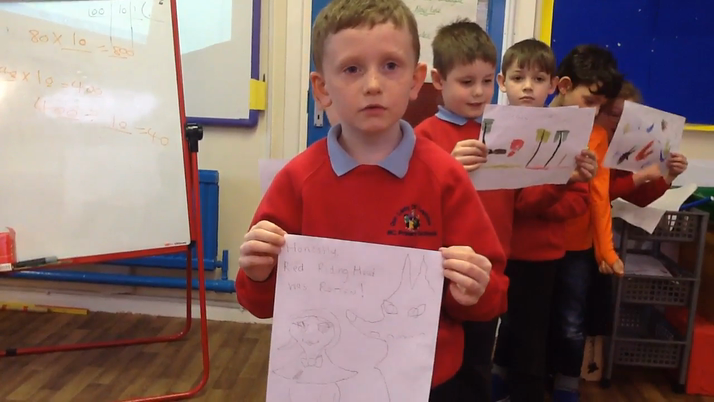 After reading 'Honestly Red Riding Hood was rotten' by Trisha Shaskan, the children worked in groups to retell the main events in the story. 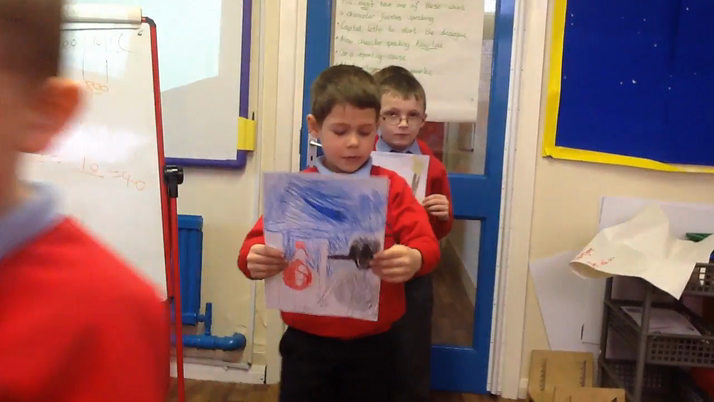 They enjoyed sharing the story from the point of view of the vegetarian wolf who liked the fact that Little Red and her Granny looked like juicy apples. 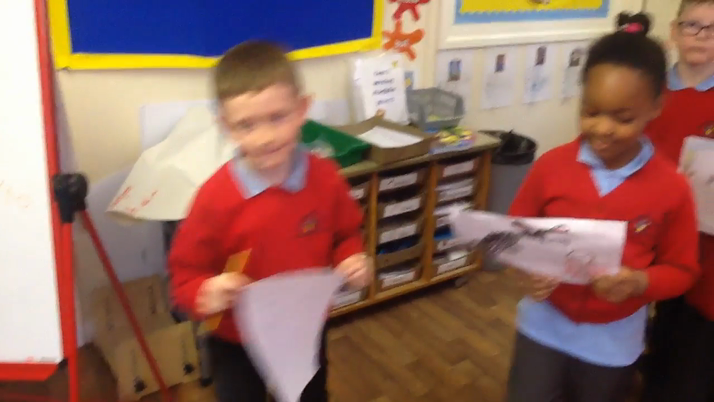 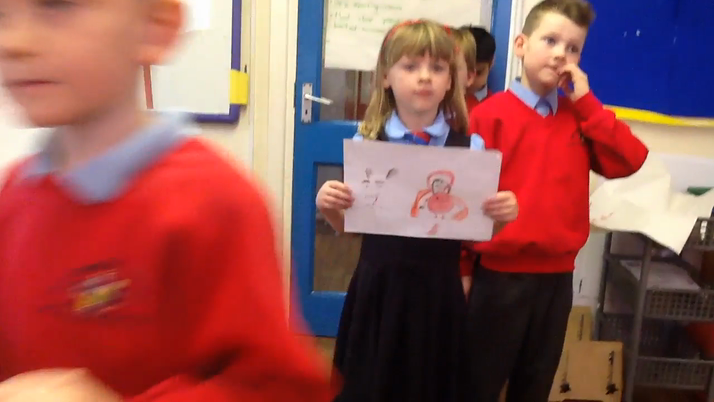 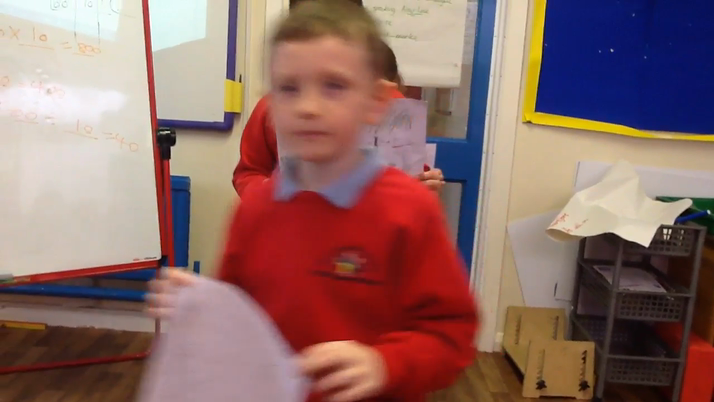 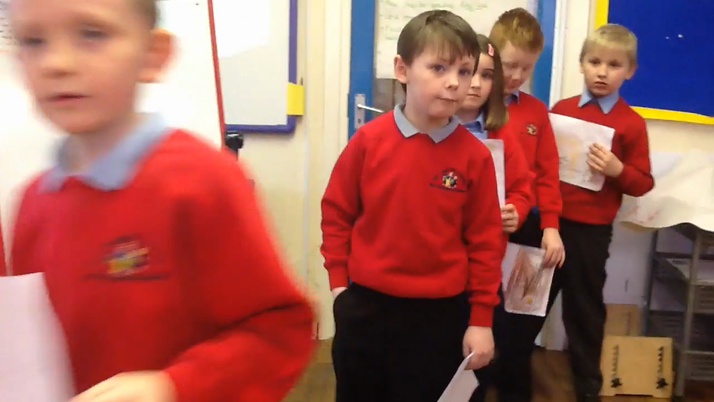 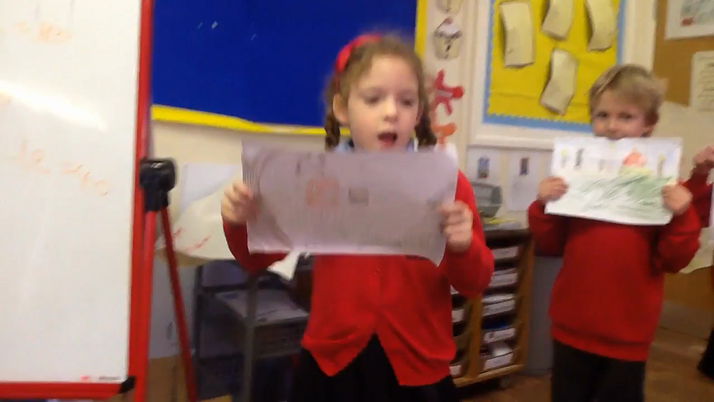 The children drew their own pictures and retold their part of the story in their own words before performing for the video.